We’ve already discuss the process to make Tequila in a very short and general way, but in order to be a true Tequila Professional you have to understand each process in a very detailed way. We’ll be posting a series of posts describing the different stages of making Tequila, here’s the second one: the process of baking the agave. During this step, the piñas are baked by steam injection in ovens. This activates a chemical process that converts complex carbohydrates into simple sugars. Cooking also softens the piña, making the process of sugar extraction easier for fermentation. Depending on their size piñas tend to be cut into halves or quarters to facilitate uniform cooking. Baking was traditionally done in brick or stone ovens that worked by means of vapor injection, that process lasted between 50 and 72 hours. 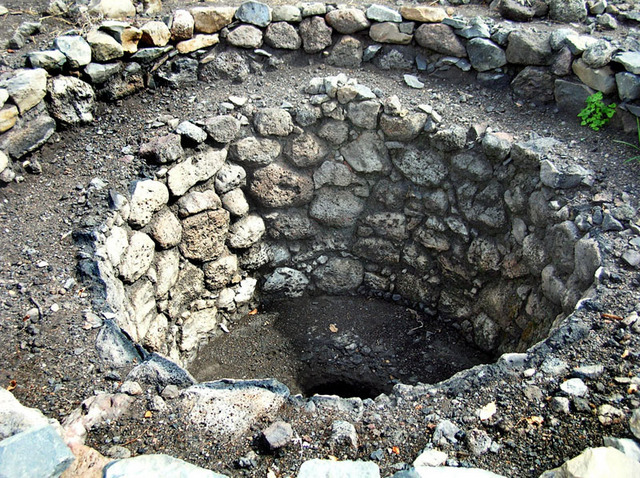 In the prehispanic era and when Tequila was started to being produced a hole was dig into the earth and covered with stones, then a big fire would be built in the bottom and more rocks are placed on top, then they’re insulated with a bed of moist agave fiber, and then chunks of chopped-up agave are placed on top. They seal the whole thing with a layer of palm leaves and a mound of earth, and let it cook for about three days. Today, this method is mainly used for making Mezcal. Nowadays, it’s done in steel tanks with bigger capacity, know as autoclaves. As they are hermetically sealed, they reduce the cooking time between 8 and 14 hours. The steam is then turned off and the piñas are left to cool off for 16 to 48 hours. 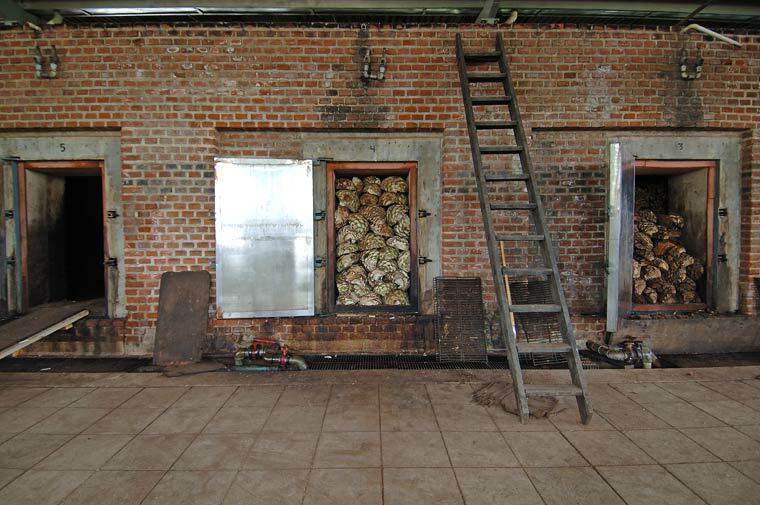 Each distillery has it’s own method for cooking the piñas and operate their ovens in the way the think is the best. Slow baking results in more fruit and sweetness . The blue agave is rich in inulin, a fructose molecule that the agave uses as a nutritive reserve, during the cooking process the steam softens the piña’s texture and hydrolyzes the inulin into fructose. The sugar can then be fermented into alcohol.